To coincide with Black Friday, here is a round up of TBL Product on offer this Christmas –all orders will be processed and dispatched as received. Note overseas buyers – order as soon as possible to ensure pre Christmas delivery. You can order the book at this link – all copies personally signed and dedicated by me. 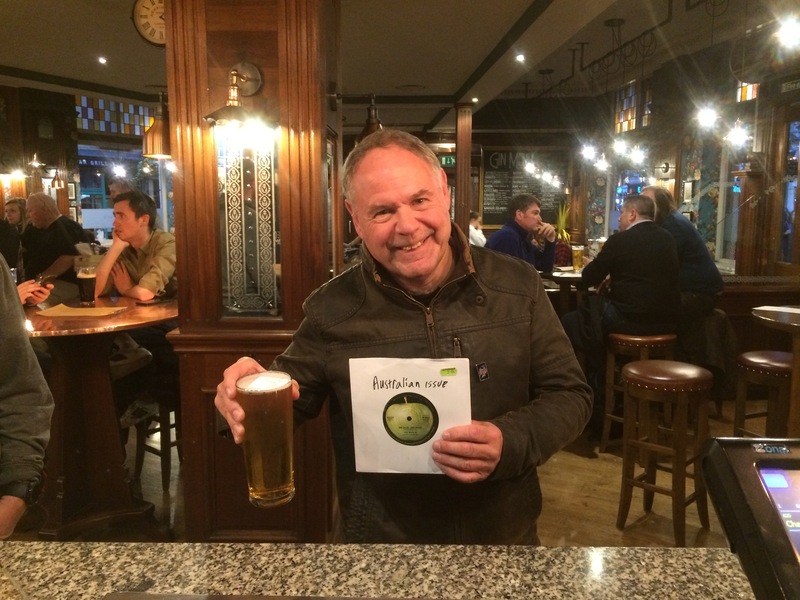 Each book includes an individually numbered insert with a 2,000 word interview with Dave Lewis explaining the background to the book and the photos. 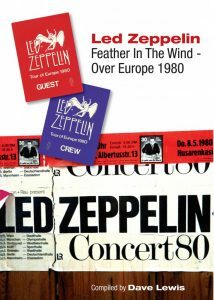 Between 1975 and 1977, there is little doubt that Led Zeppelin ruled supreme as the biggest band in the world. Bigger audiences, bigger stage settings, bigger venues lights, lasers and dragon suits. All this combined to produce some of the most iconic images of the 1970s rock era. 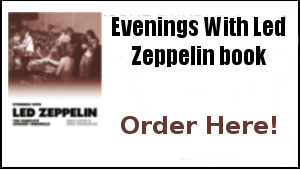 That era comes firmly under the spotlight in Led Zeppelin Live. The book profiles the work of three highly respected photographers. Terry O’ Neill made his name documenting the fashions, styles and celebrities of the1960s. 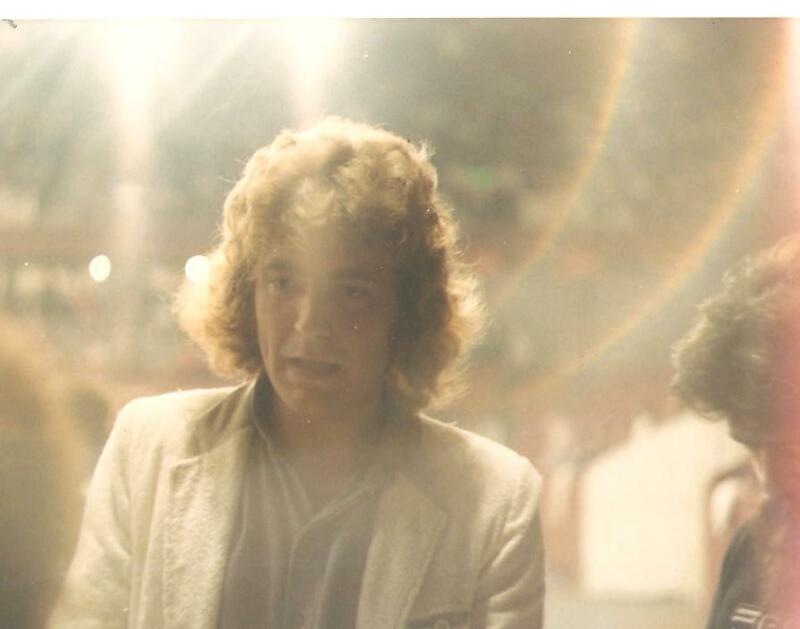 He was also on hand to capture Led Zeppelin at Earls Court in London on May 23, 1975; at Tampa Stadium, Florida on June 3,1977; and at New York s Madison Square Garden on June 7 of the same year. Also in the right place at the right time was Michael Brennan. Michael had built a reputation working for various daily newspapers in the UK. He moved to America in 1973 and began working on entertainment and sporting assignments. In early 1975, Michael travelled with the band on their rented luxury jet, a Boeing 720B known as The Starship. He was then in close proximity for their show on January 31,1975 at Detroit s Olympia Stadium. The former chief photographer of Rolling Stone magazine, San Francisco-based Baron Wolman, was in attendance to capture what would turn out to be Led Zeppelin s final performances in America. In front of 50,000 fans each day, they played in the open air at the Alameda County Coliseum in Oakland California, on the afternoons of July 23 and 24,1977. Baron s chronicling of the band in stark daylight offers a unique portrayal of their final appearances in a large stadium setting. 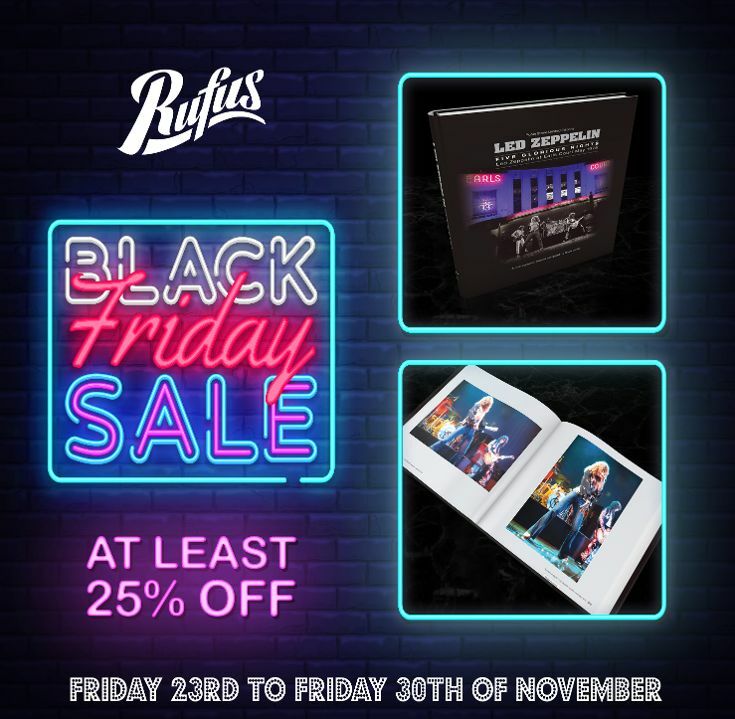 SPECIAL LIMITED OFFER! NOW AT A BARGAIN PRICE! Buy both books for just £14 plus postage! 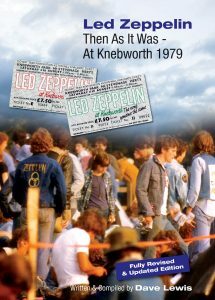 For a limited period, I am offering both the Led Zeppelin Then As It Was – At Knebworth 1979 and Led Zeppelin Feather In The Wind Over Europe 1980 books at a bargain bundle offer price of both books for just £14 plus postage and packing. 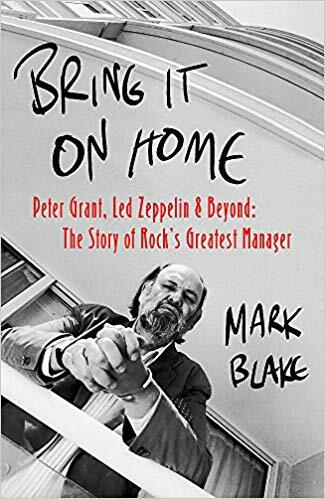 The perfect companion to the latter period of the Led Zeppelin story. All books personally signed and dedicated by the author! TBL issue 43 – Another TBL outpouring – TBL issue 43 – 50,000 words of text – not just a magazine – more a mini book. TBL Magazine Back Issue Bundle Offer – TBL Issues 38, Issue 39 and issue 42 – For just £4.00 plus postage and packing! 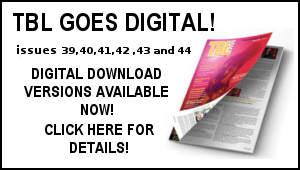 This is a great way of catching up on previous TBL magazines – issues 38,issue 39 and issue 41 at a bargain price of just £4 plus postage and packing! 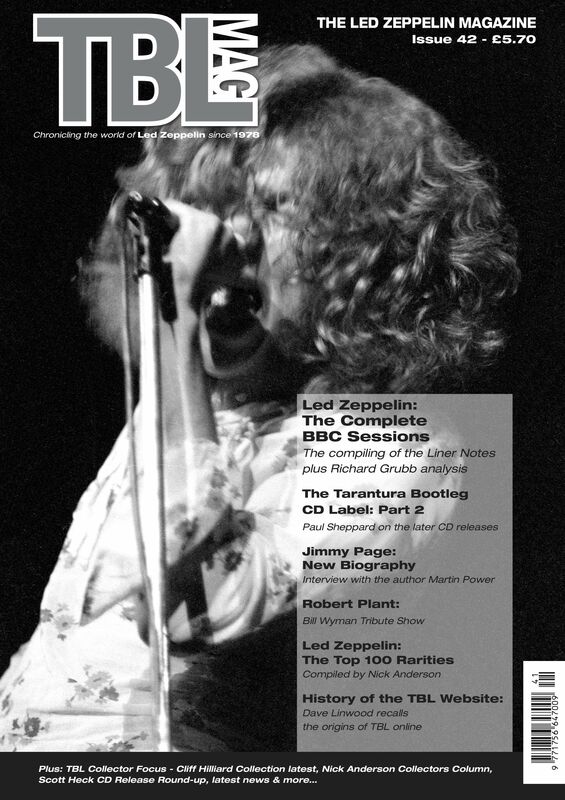 Plus every back issue bundle offer includes a free 10×8 individually numbered print of a unique Led Zeppelin image – perfect for framing! Suffice to say, all these offers will also make for perfect Christmas presents – so prompt your loved ones now to ensure seasonal delight! After this year’s John Bonham memorial concert in his home town of Redditch raised £21,000 for the Teenage Cancer Trust, a second event is now scheduled to be held next year on September 20-21. 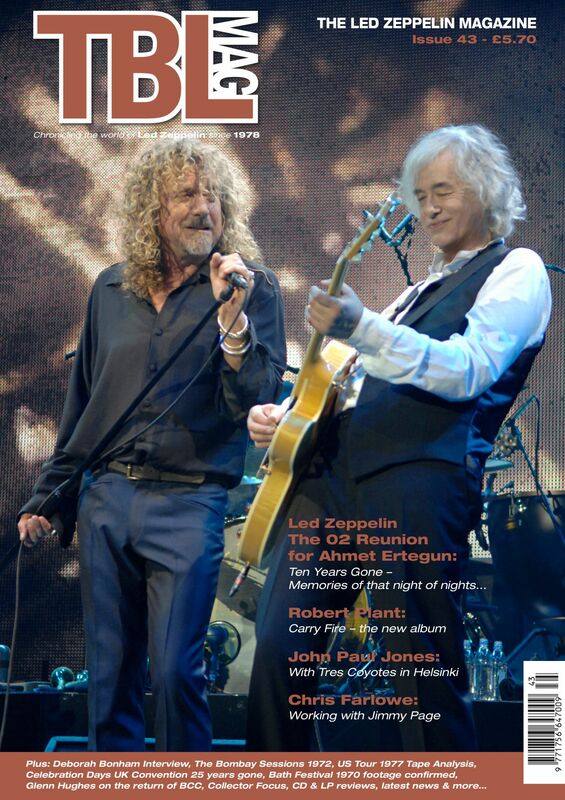 Jimmy Page has been working on an unannounced project at Abbey Road Studios in London. Page was photographed with a live performance rig, a violin bow and a theremin. A music producer friend of his has claimed that he spent two days recording with Page. What’s he working on? Jimmy Page’s neighbour Robbie Williams has rented a home three miles away from Page. The pair have been involved in a long-running dispute over Williams’ plans to renovate his house. Robert Plant’s bassist Billy Fuller has given a new interview in which he talks about performing with Plant and joining his band. A signed painting of Robert Plant is scheduled to be sold at a charity auction on November 20. The painting, signed by Plant and created by artist Louise Cobbold, is being sold to benefit Cure Leukaemia. 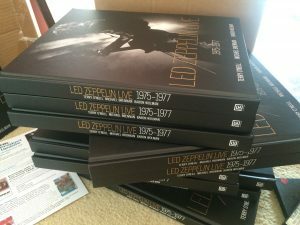 November 20 – The Japanese edition of the official Led Zeppelin photo book will be released and a signed painting of Robert Plant will be sold at auction. 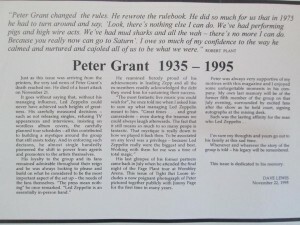 Peter Grant 23 years gone – the man who Led Zeppelin passed away 231 years ago today on November 21, 1995. 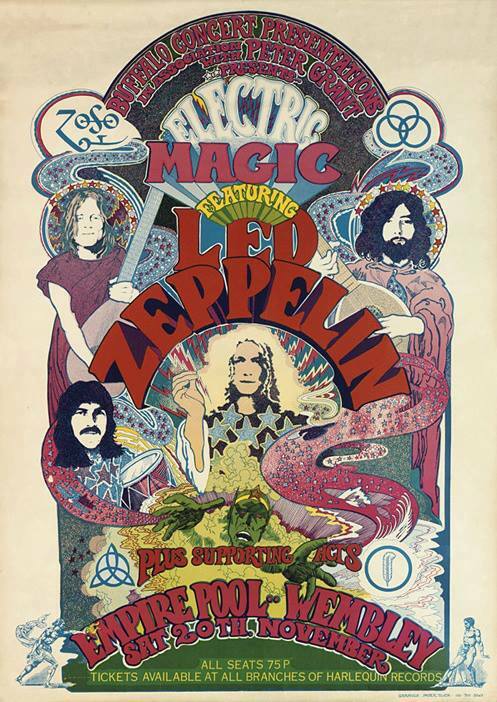 47 years ago tonight, I first witnessed the pure live power of Led Zeppelin when I attended the second Electric Magic show at the Empire Pool Wembley on the evening of Sunday November 21st 1971. I was just 15 years old –the effect would be a lasting one. 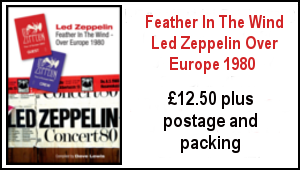 I had found Led Zeppelin though hearing Whole Lotta Love on Radio One’s Pick Of The Pops in late 1969 – my interest would further manifest itself throughout 1970, hearing the albums and reading about them in the NME. I was avidly collating scrapbooks on them. 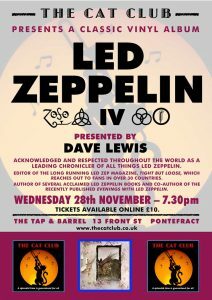 Looking back one of the things that stands out from that time is that Zep had a ‘’leaders of the underground’’ stigma about them. This was the latter period of the UK underground scene –the famous Oz obscenity trial was a only a couple of months before and on that November night there hung a heady atmosphere as London’s counter culture elite came out to see them. This feeling of being amongst the counter culture was enhanced by the presence of a large stall within the Empire Pool for Virgin Records Richard Branson’s newly inaugurated discount record retail operation. They were proudly selling the new Led Zeppelin album in that mysterious sleeve. There was also the famous Electric Magic poster on sale for all of 30p which now changes hands for upwards of a grand. I wish I’d brought more than one! There were frequent cries from the audience of ‘’Wally’’ a gig going tradition sparked by a roadie at the 1970 Isle of Wight Festival. Never around when needed, the road crew cries of ‘’Where’s Wally?’’ was taken up by the festival audience – and ensuing audiences at big name gigs such as this one. Then it was time for the main event. Promoter Ricky Farr introduced them and it was evident how loud it was going to be from the moment Bonzo rattled around the kit and Jimmy flexed the Gibson. Then 1 -2-3-4 …Blam! I was watching Led Zeppelin perform Immigrant Song in front of my own eyes…and nothing was ever the same again. And nothing was ever this loud. The sheer force of the riff physically pushed me back. After the initial shock of that moment, well the rest of proceedings for this particular schoolboy were just awe inspiring. I watched it all with open mouthed wonderment. So many vivid images remain from that first stunning exposure to the grown up music world. The immediate upturn of seeing this thing in the flesh was that my interest increased manifold. The scrapbooks became more meticulous, the hunger for knowledge about them more intense and the need to follow their every move a virtual means to an end. It was a year of waiting before they returned to the UK and I saw them at Alley Pally and then came five glorious nights at Earls Court and more. 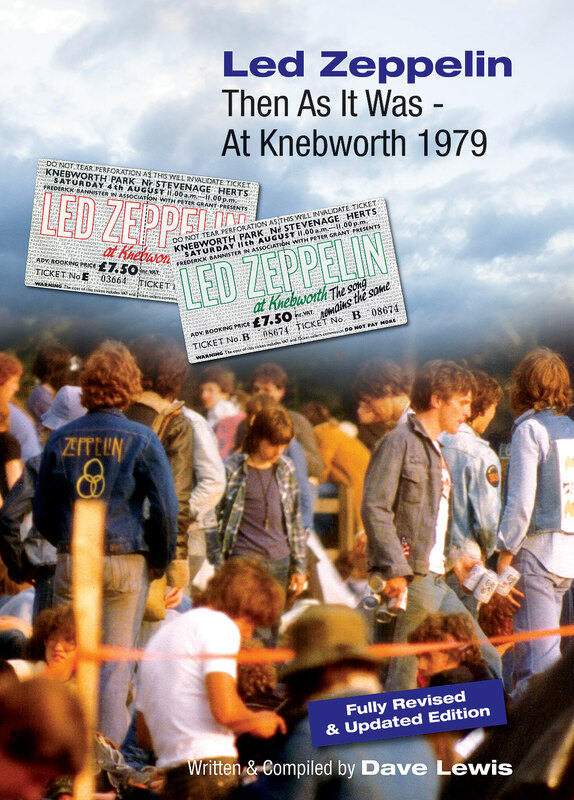 By then journalistic reporting of Zep in the Melody Maker and NME by the likes of Roy Hollingsworth, Nick Kent and Charles Shaar Murray had inspired me to put pen to paper myself and the seeds of Tight But Loose were being sown. 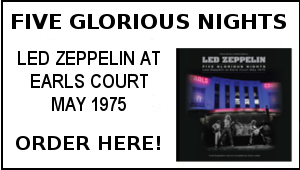 That night back in November 1971 was an early milestone that further sparked the insatiable belief in their music that has stayed with me ever since. It was a night of true Electric Magic and the intervening 47 years have done nothing to diminish its impact. Back then at 15 years old, I knew I had witnessed something very special –but little did I realize that 47 years hence at aged 62, Led Zeppelin would still mean so much to me and countless millions across the world. 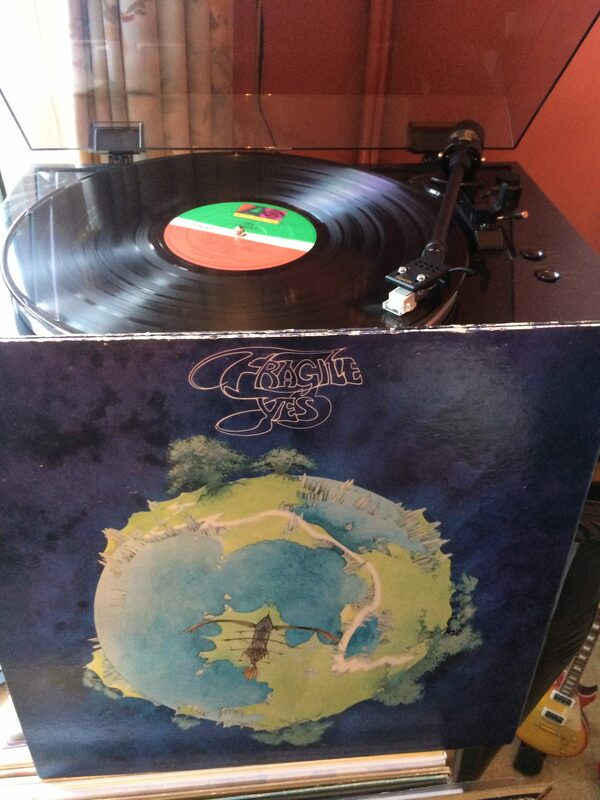 Then as now… they still hold the (Electric) Magic…. 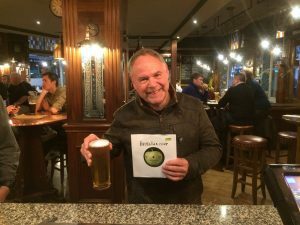 Dave Lewis – November 21, 2018. 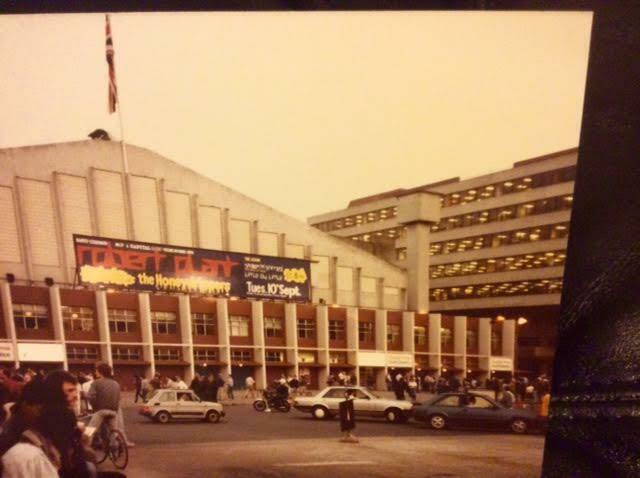 More Wembley Empire Pool magic….in 1978..
On that night of nights back in November 1971, this 15 year old could neve have imagined the events ahead and that I might one day actually meet and speak to Robert Plant in this very same venue. But that is what came to pass as seven years later on November 4, 1978 I did just that. 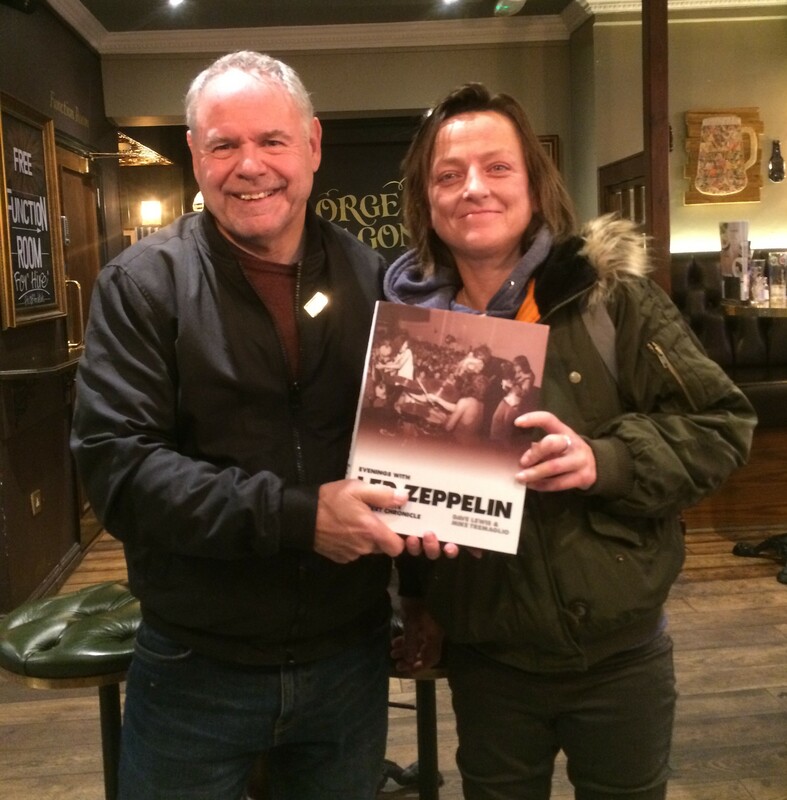 By then my enthusiasm for all things Led Zep was pretty off the scale. I had met them all backstage at Earls Court and The Song Remains The Ssame premiere in London and at Heathrow Airport in May 1977. 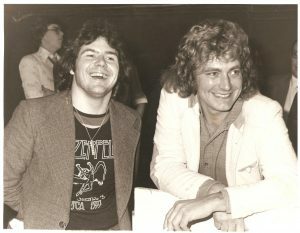 The tragic passing of Robert’s son Karac had rendered the band inactive for many months –though there had been some stirrings in the spring of 1978 with a get together at Clearwell Castle. I had kept in contact with the Swan Song office and I knew that the recording of a new album was on the cards. That year was a very memorable one for me – not least for leaping on stage at The Who Shepperton filming gig on May 25. Around the same time I was commissioned by Geoff Barton a journalist on Sounds music paper to work with him on an extensive feature they were running in September to mark the tenth anniversary of Led Zeppelin. 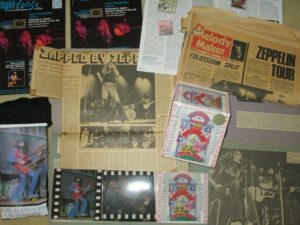 Over the summer I collated a Zep career timeline plus an extensive discography that duly ran over four issues in September. It was an incredible thrill to see my work in print and it further fuelled my ambition to produce a Led Zeppelin magazine. This was an idea I had first mooted in late 1977 – I had already designed a few proto type pages and I had a name for it – ‘Tight But Loose’ – a phrase Jimmy and Robert had coined to describe the ban’s music in separate interviews during their 1977 US tour. In early November 1978 as a fervent reader of the NME I spotted in a small news item that on Sunday, November 5 Robert would be appearing in the Goaldiggers five a side football tournament. 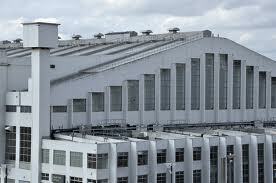 The venue was the Empire Pool Wembley – scene of my first Led Zep live experience. I knew I had to be there again – simple as that. I had been back to the esteemed venue a few of time since 1971. I saw The Rolling Stones afternoon show on September 8 1973 and two years later I was at a scintillating Who performance on October 23 1975. I was also at Elton John’s show there in November 1977. Back to the story. I was playing football for the Wallbangers team on the Sunday morning but reckoned I could get away after the game and get on a train to London for the 4pm start of the tournament. This Goaldiggers football tournament was Robert’s first public appearance since the curtailed US tour. I saw this as the perfect opportunity to re -connect with the singer – as I had done previously – notably at Heathrow Airport. Robert’s named Geriatric Rowdies comprised of singer Jess Conrad, singer turned WEA Record exec Dave Dee, comedian Jasper Carrot, then West Bromwich Albion manager Ron Atkinson and in the number 8 shirt the man himself. They met LBC in their first match and drew 2-2 the equalizer coming from Robert. The next encounter was with The Stranglers team and ended in another 2-2 draw. It was then I made my move – I made my way down to the sideline enclosure and with a confident ‘I’m with the players’ strut glided through to the side of the pitch and there I was right next to the man. What a moment it was. He looked really well if radically different in a smart cut jacket and jeans – the hair cut back to pre 1969 length. A stark contrast to the ‘golden god’ figure I had approached at Heathrow Airport some 18 months ago. Here’s pic I took at that first sighting. I introduced myself and he recognized me from Heathrow. He duly introduced me to his wife Maureen and daughter Carmen. I reminded him of the last time he was here with Zep and we laughed about the performing pigs that didn’t quite get it right on the night. During our conversations, Robert told me he was going to Stockholm the next week with the group to commence recording a new album at Abba’s studios. It was when watching the all ladies match featuring a team made up of page 3 models that a photographer captured the photo of us both laughing at the action. Here’s another shot from that moment and previously unseen. I am wearing the Zep US tour t shirt that are commonplace now but at the time were very scares promotional t shirts – I and got mine form Unity at the Swan Song office. Fond farewells were said and I told him I would be at the next gig whenever and wherever that would be. ”It’s all in the wind” he said enigmatically. I floated back to Bedford on a pure high. 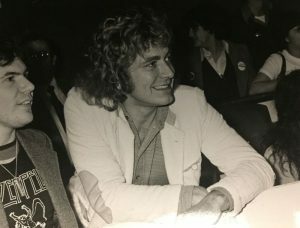 I had been in the company of Robert Plant again and for this particular Led Zeppelin fan the future was bright ahead – I knew that because I had heard it from the man himself. 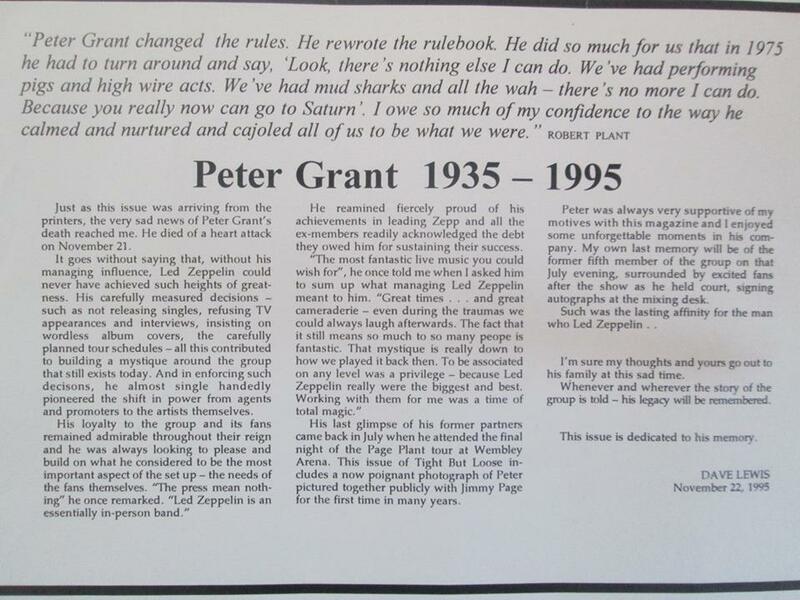 Robert’s Goaldiggers appearance attracted a few column inches in the press and there were more later in the week when it was announced Led Zeppelin would indeed be going to Abba’s Polar Studios to record what would become the In Through The Out Door album. As for me, this meet with my hero was more than enough inspiration to get down to producing the first issue of Tight But Loose. I worked on it for the rest of the year booking ads for it in late 1978 in Sounds and NME. A further round of ads followed in January 1978 and on February 10,1979 the first issues went out from my Dents Road bedroom. It would kick start an incredibly exiting year that would include the Knebworth comeback shows, another Goaldiggers rendezvous with Robert and a very exciting afternoon watching Robert, JPJ and Bonzo picking up seven Melody Maker awards at a reception at the Waldorf hotel in London. More on all that next time. It would be another six years before I saw Robert at the Empire Pool Wembley then renamed Wembley Arena – a memorable solo show on September 10,1985. Pic from outside the venue on that day here by Krys Jantzen. 1971 and all that …Rock’s greatest year? As mentioned above, this week (specifically Wednesday) marks the 47th anniversary of my first witnessing Led Zeppelin live in concert – the occasion was the Electric Magic show at the Empire Pool Wembley. It’s got me thinking about the year 1971. As championed in David Hepworth’s excellent book 1971 Never A Dull Moment – Rock’s Greatest Year, there were some amazing record’s released that year, and Mr Hepworth may well be right that it’s Rock’s greatest year (for me 1969, 1970, 1972, 1973 and 1975 would be in the running ). So to mark that milestone evening of November 21 1971 and that year in general, I am going to pull out an album released in 1971 to play periodically over the next few weeks. The good lady Janet and myself were in London last Friday to see our Sam so while the ladies shopped, I zipped over to the Spitalfield record fair and was well pleased to find this Australian Apple pressing of Ob-la -Di/While My Guitar Gently Weeps two tracks from The Beatles White Album . Three quid a bargain! A pint to celebrate in the TBL London office also known as The Spice Of Life was of course in order. 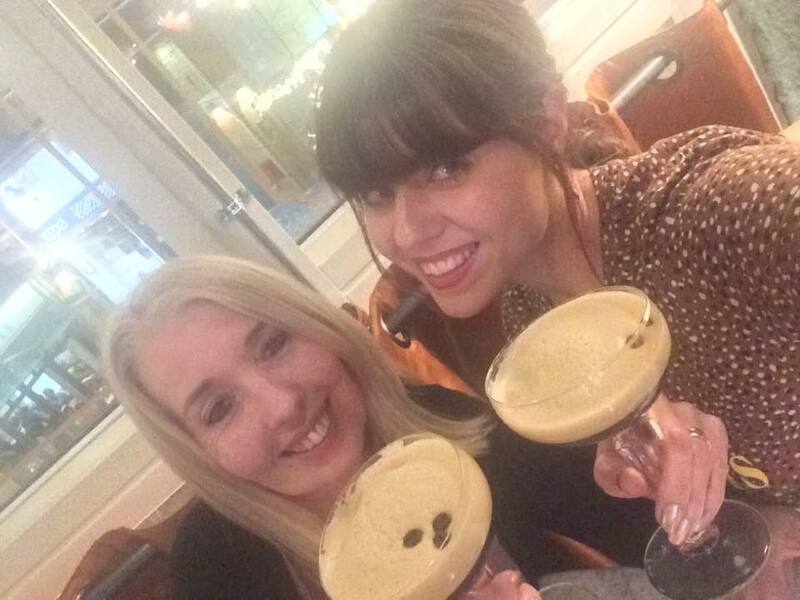 Here’s the Lewis ladies getting stuck in to the Expresso Martinis – it had to be done! There were some problems with the TBL website last Thursday which took the site down for the day – apologies for the link being down and I need to offer a big thank you to the TBL tech man Mike MacKechnie who did a fantastic job in getting it all back on line. 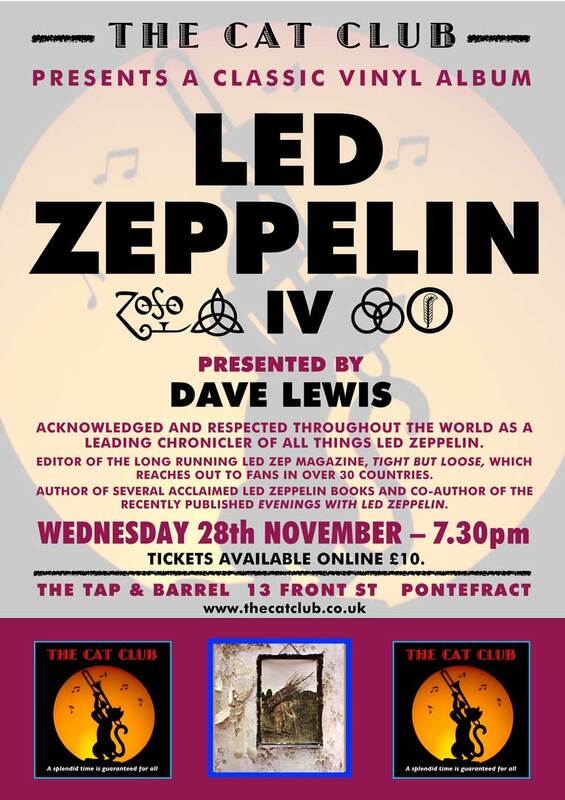 Busy here wrapping a 6,000 word Led Zep feature Mike Tremaglio and I have formulated – more on that one soon – plus preparation for the Led Zeppelin IV event I am hosting at the CAT Club in Pontefract next Wednesday. I look forward to seeing all that can make it along to that one. This is really one of the best books about Led Zeppelin. It’s the best for me. Thanks to you both for this work. 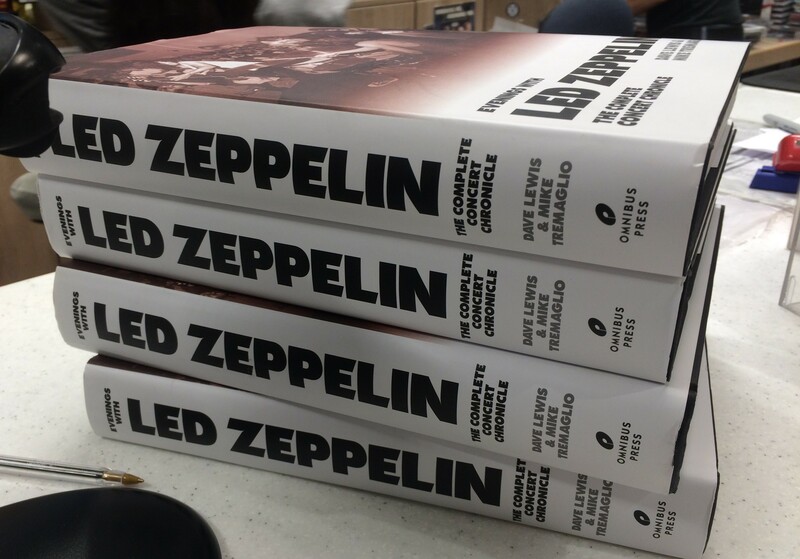 The book “Led Zeppelin by Led Zeppelin” is bad. This was the period when Plant was contemplating giving it all up to become a teacher. He was obviously quite serious about it. What you have there is the obligatory teachers jacket with elbow patches. Great blog as usual Dave. Sad that I am, I created a spreadsheet of all the great albums released (IMHO of course) over the years, and while 1971 came in second with an impressive 33 great albums, 1973 was by far the best with a stonking 42. 1972 was third with 27, 1970 fourth with 25 and 1974 fifth with 24. What a fantastic and creative era the early seventies were for rock. I’m trying not to flip out over the Page photo and news that he’s been recording at Abbey Road…but whatever the case, a nice photo from Scarlet of her dad. Electric Magic and 1971, rock’s greatest year…it could well be (I’d have to really wrack my brain thinking about it), but I would opine that it was Zeppelin’s best year. 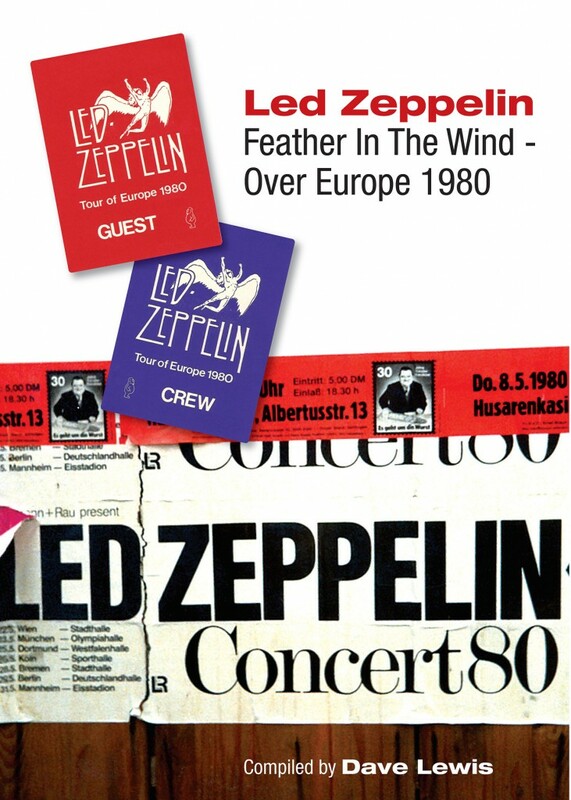 The fourth album, the classic BBC concert, and their live shows that year were probably their peak as an onstage force. Your 78 meeting with Plant is a cool story and the photos are great…looks like someone spilled some wine on the right sleeve of his jacket! Thanks for the great write up on the White Album last week…I ordered a UK copy with the blu-ray and can’t wait to hear it! Page is recording some overdubs for the soon-to-be-released Led Zeppelin September 1971 Japan live set, one hopes.